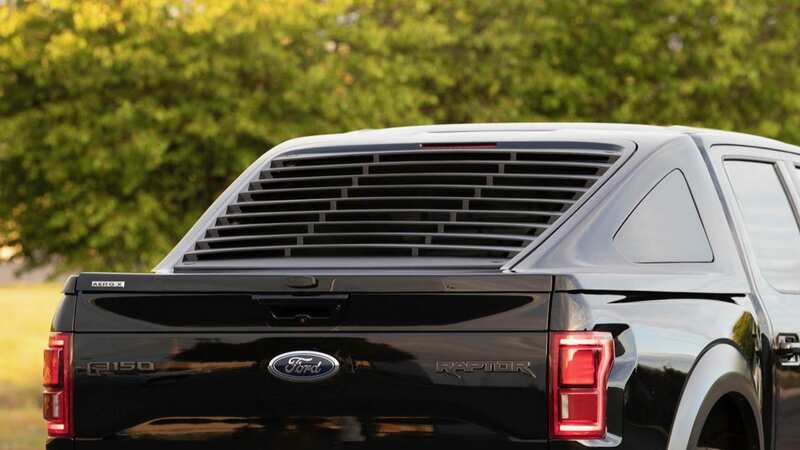 It is easy to say that if you saw a Ford F-150 drive by with a Mustang Fastback conversion package it would turn heads. 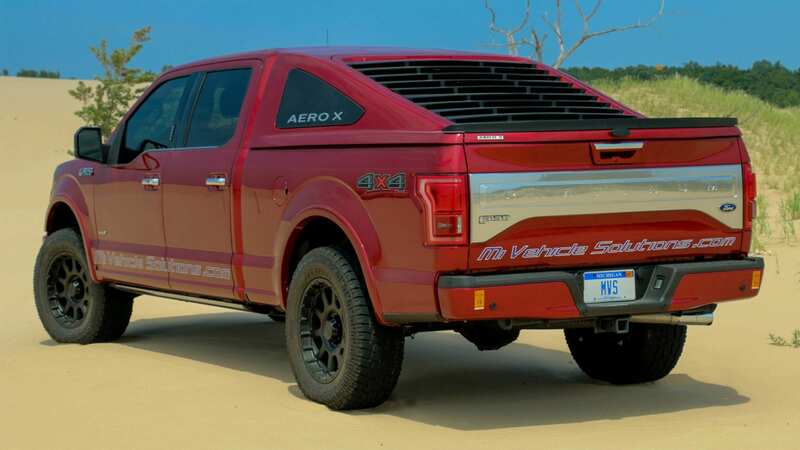 Michigan Vehicle Solutions is betting that customers will like the look and has introduced the Aero-X truck cap. The MVS website has a list of features the Aero X includes that can be found below. 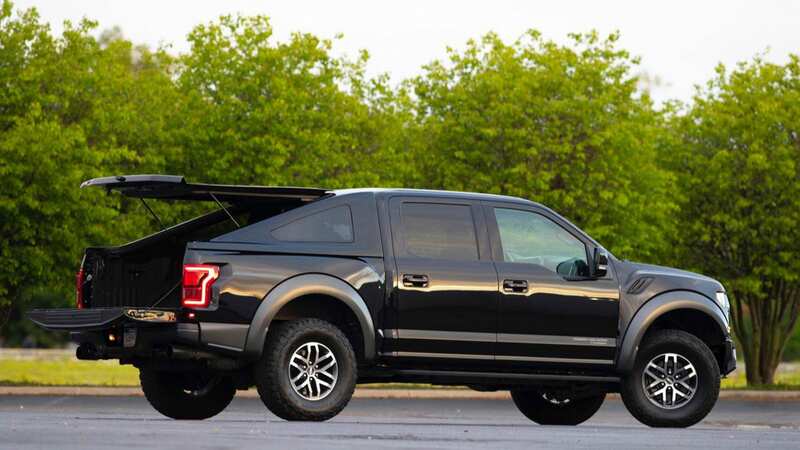 The topper will be initially offered for 2015 Ford F-150 5.5′ beds as well as 6.5′ beds and MVS has stated that they will also be available for other years in the future. You can contact them at the information below. MVP Consumer Inquiries – Please email AeroX@mivehiclesolutions.com or call 734-720-7649 to talk to one of our Product Specialists.